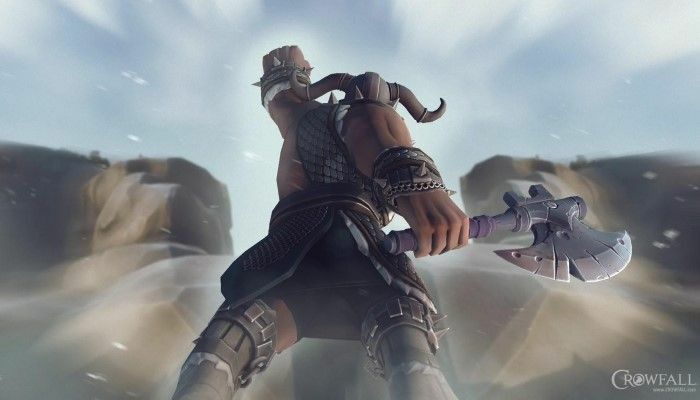 Crowfall's Design Director Thomas Blair and Principal Game Designer Mark Halash are back with this month's ACE Q&A covering a ton of questions from the community including how powers are created and adjusted in real-time; how powers relate to one another and....Hee Haw references. Don't ask. 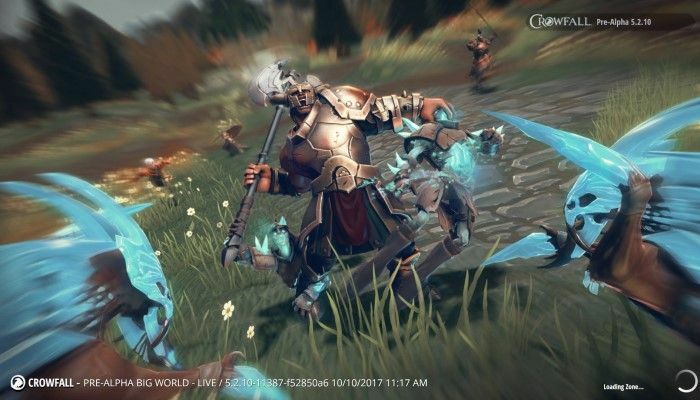 In Crowfall, players will face off against many types of monsters and creatures that inhabit the Dying Worlds, one of which is profiled on the game's official site today. 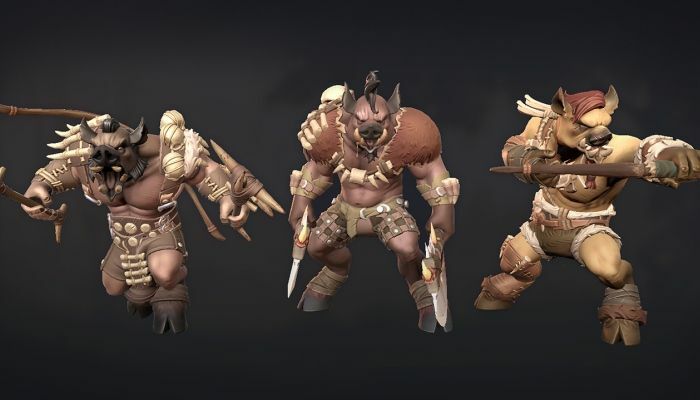 The "hideous Urgu" are a race of pig-men that are sentient and can offer up STYlish defenses with HAM-fisted attacks that can bludgeon their attackers. Ever SAU-SAGE a thing? Well, now you have! 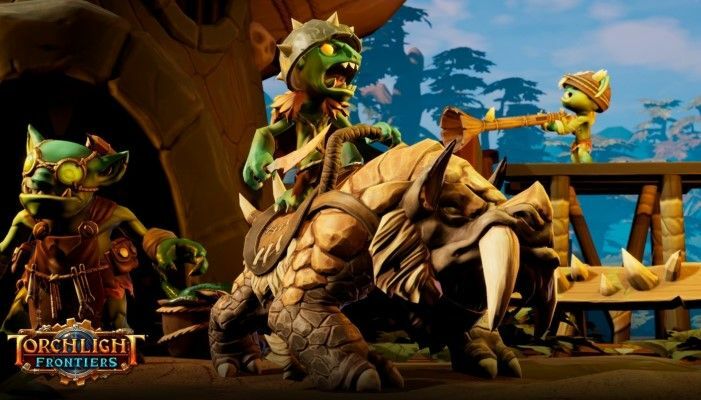 We interview ArtCraft Entertainment on harnessing close ties with the community throughout development. There's a lot of eternity going on in Crowfall these days. 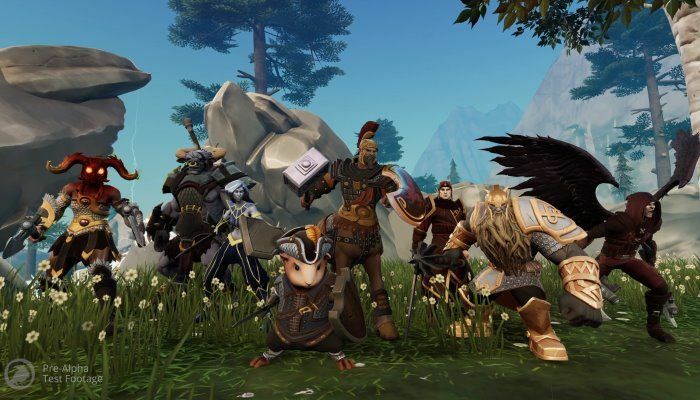 In the first of a pair of new videos, ArtCraft shows off a look at Crowfall through the eyes of its Eternal Champions. 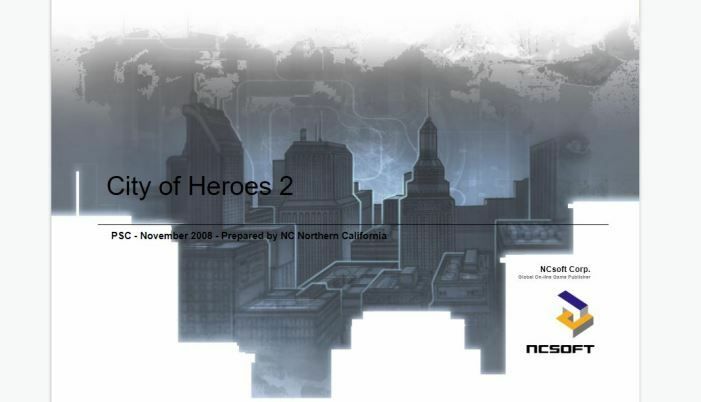 In the second, viewers get a bird's eye view of some of the games "stunners like Srathor's Lawn and the Cities of Ravenheart", to name a pair. 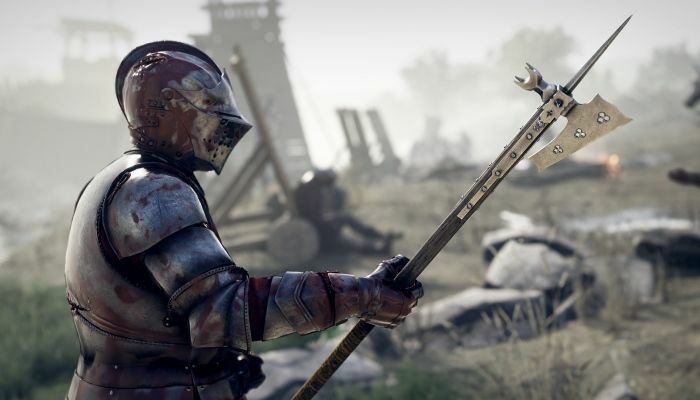 If you follow crowd-funded games, you know there are certain moments where their evolution jumps a few generations. 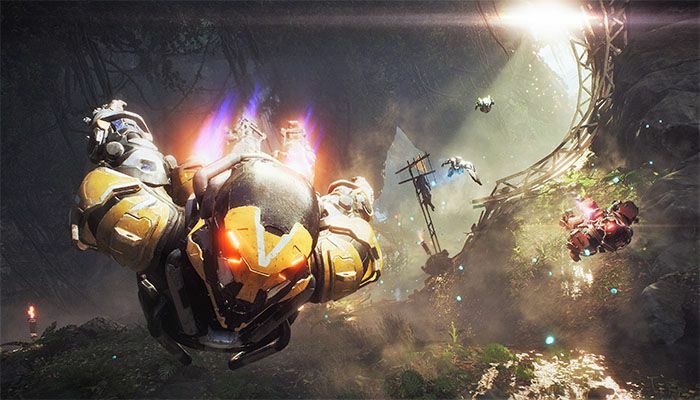 Those moments, generally precipitated by some large announcement or game update, are equal parts anticipation (for us) and anxiety (for developers). 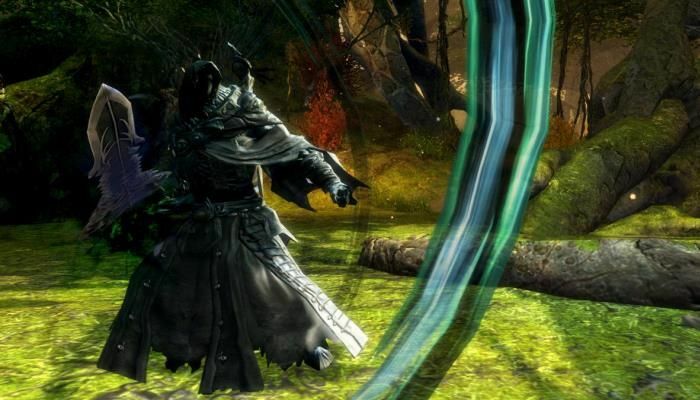 They generate hype as they make their way through the MMORPG fanbase bringing stray birds back to the roost. Update 5.7 (conveniently linked just for you) is one of those updates. 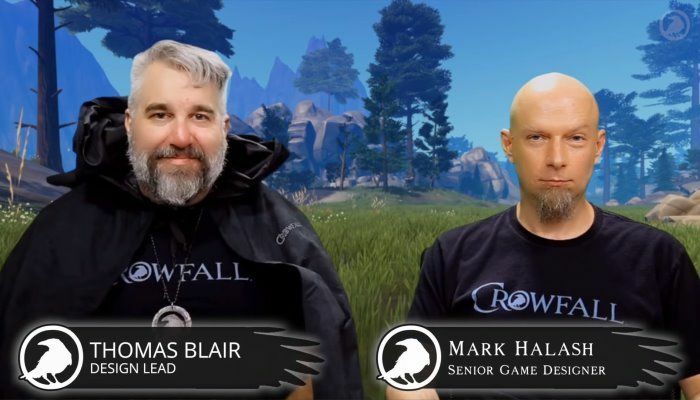 The latest Crowfall ACE Q&A has dropped, this time with Design Lead Thomas Blair and Principal Game Designer Mark Halash tackling a number of community questions including why slain animals drop coins, why on earth there's a white item vendor and many others. 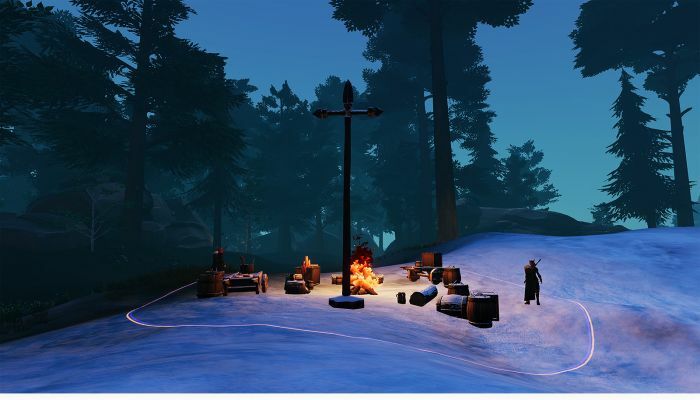 The Crowfall site has been updated with a new developer blog posts that discusses the outpost system, a procedurally generated world system that appears on the map from time to time. 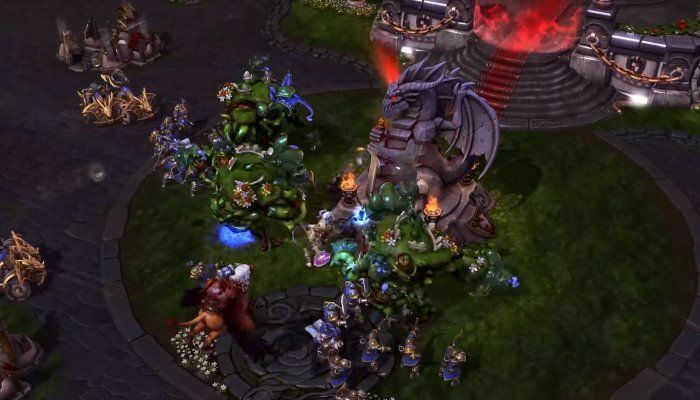 Outposts are now live in v5.7 and can appear in one of three forms: War Banners, Single Tower and Double Tower, each "slightly different in form and function". They come with buffs and victory points and are "capturable in the same manner as forts". 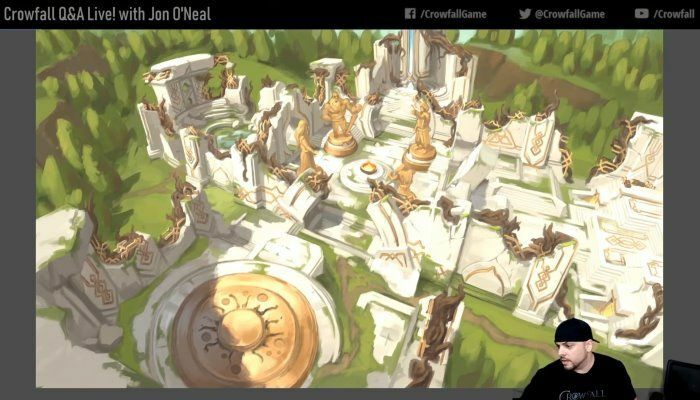 Crowfall Lead Environment Artist Jon O'Neal takes the helm in this month's ACE Q&A Live for July. 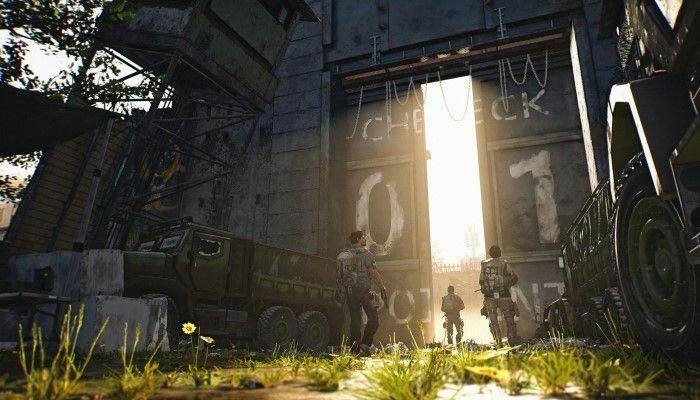 During the hour-long presentation, fans can find out more about the new Stoneborn-themed beachhead area. 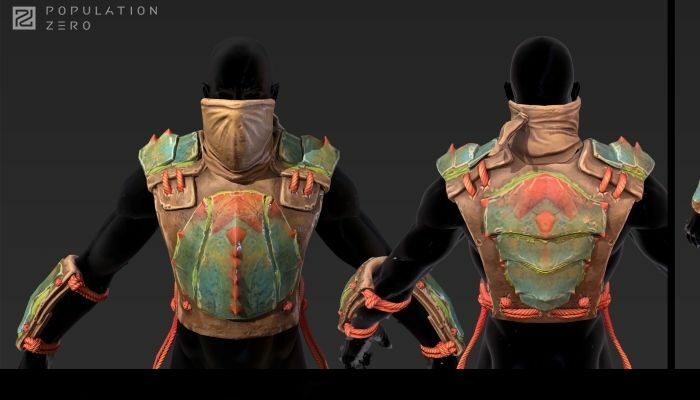 It features a pretty cool look at how game assets go from concept to grey-boxing to in-game presentation. 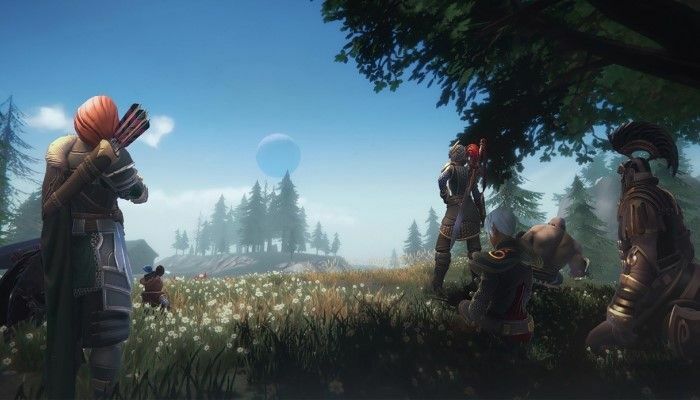 The Crowfall site has a brief post from the team to let players know that some big framerate changes have come to v5.7. 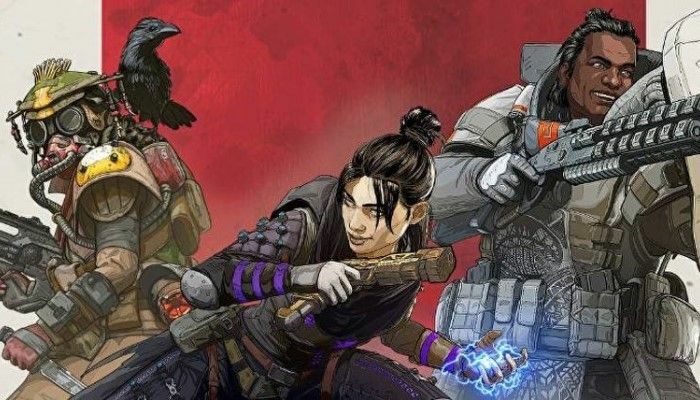 The tinkering that has been going on under the hood, by all reports, should have a significant impact on optimization. 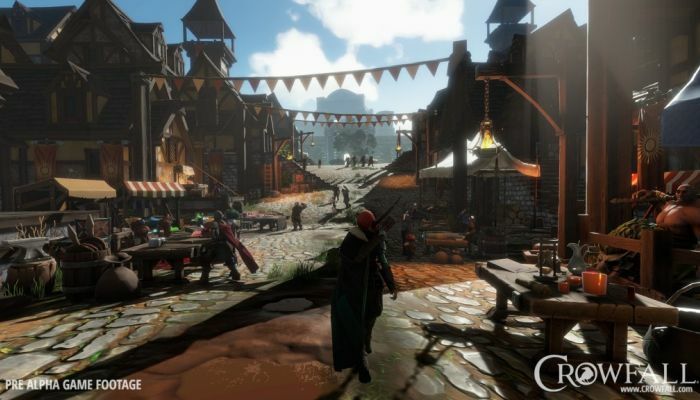 For instance, Unity's terrain "has been swapped out for custom-built meshes" in order to "cut down load times".  The unicorn, dark matter, the chupacabra and low-calorie food that tastes good, what do they all have in common with a game engine built specifically for the demands of a MMORPG? Everyone's heard of them but few have ever seen them. Artcraft Entertainment is feeling confident. How confident? Confident enough to catch a unicorn.